Freedom Electric is one of the largest electrical contractor companies in the Magic Valley. With a long standing history, they do incredible commercial, agriculture, and government work. They were using a phone book company for their website which wasn’t accurately reflecting who they are. That’s where we come in. 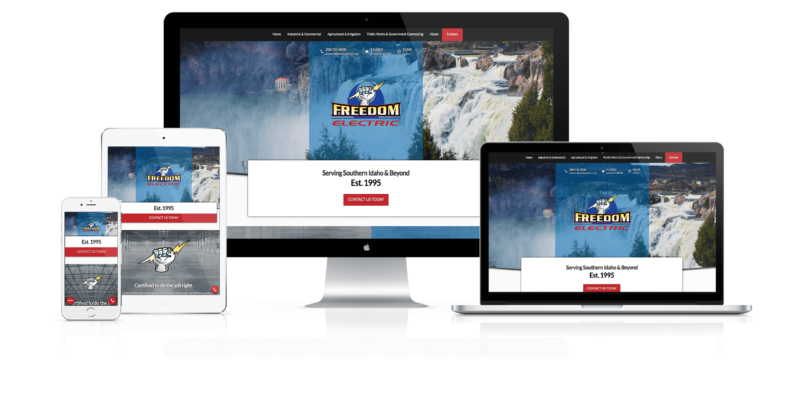 Rinard Media immediately got to work designing and developing a new website for Freedom Electric. The design is very modern and utilizes some unique mobile features that allow people to use the website more efficiently. An example of this would be, a floating call button. The website is fully optimized and ranks well on Google. Want these results for your business?  Copyright © 2019 Rinard Media. Do you feel like you are losing money with your website? Or maybe you feel like you are missing out on potential business? Don't! 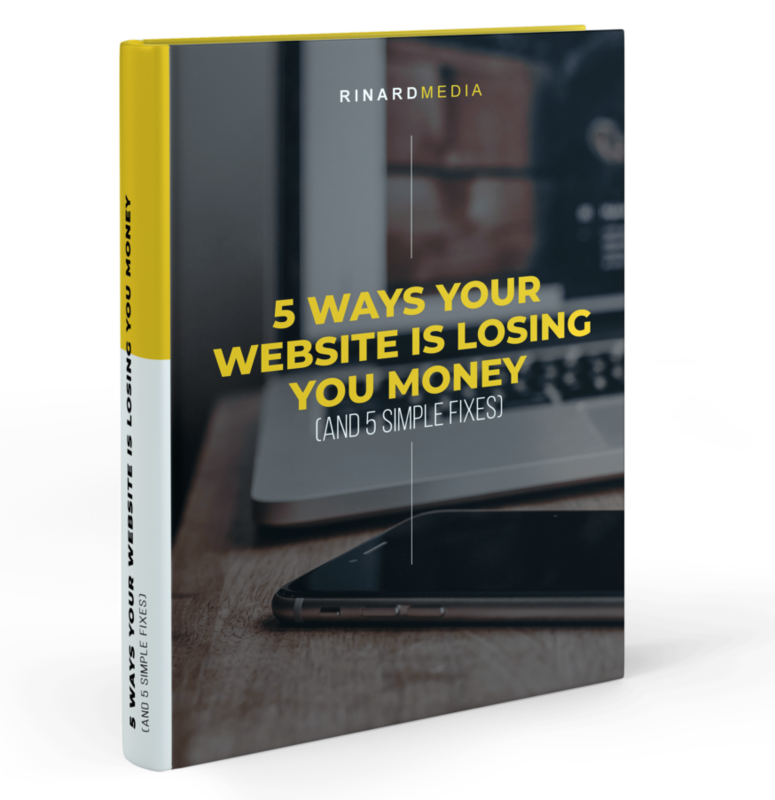 Learn 5 ways your website is losing you money and start growing your business today!